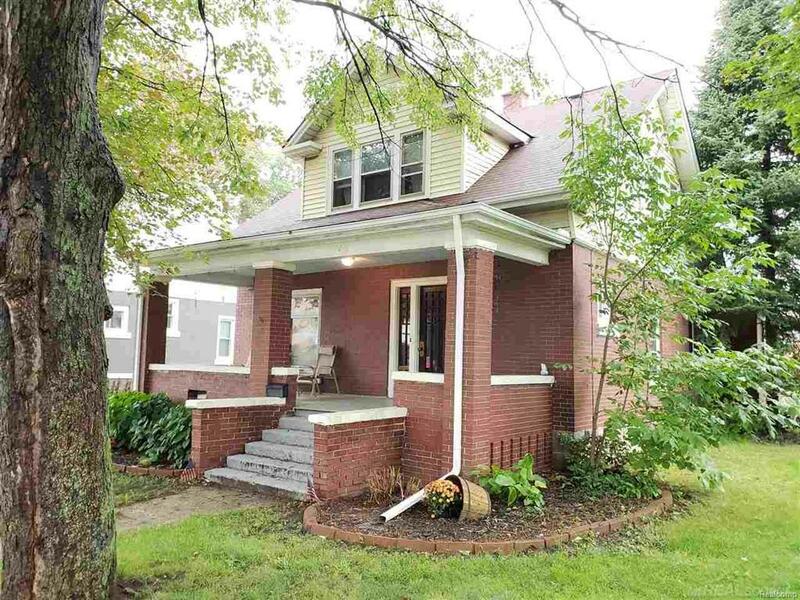 Don't miss out on this beautiful home located in Downtown Imlay City! This home boasts almost 1700sqft and features 4 bedrooms, 2 full bathrooms, 1st Floor Laundry, and Full Basement. Original wood work and hardwood floors throughout! Updated bathroom, new roof & gutters (2017), New HWH (2019) and fenced in backyard. Also included is a nice sized shed to store all of your equipment and toys. Close to downtown restaurants and shopping! All appliances are negotiable! MOTIVATED SELLERS! BRING AN OFFER!